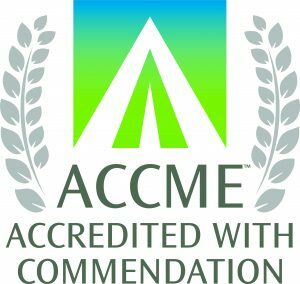 We are accredited to provide continuing medical education for physicians by the Washington State Medical Association. As part of that accreditation, we are also able to accredit jointly provided activities. Below are the documents you will need to complete the application process.